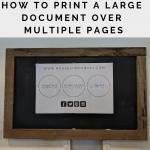 Cait has finally allowed me to contribute some of my DIY knowledge to her blog. Not everyone has a Cait at home like I do – i’m constantly asking her questions that im pretty sure a lot of people are looking for the answers to. I hope to do posts that answer questions I had a difficult time finding answers to when I was learning about furniture up-cycling. The whole chalk paint / chalk style paint thing was a day of my life on google doing research – Cait summed it up in 3 seconds – but I wanted to dig deeper. Annie Sloan is credited with starting the first decorative paint known as Annie Sloan Chalk Paint. 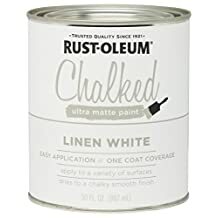 She was able to navigate US patent law in order to trademark the term chalk paint to the chagrin of many people today. Why did the US allow her to trademark such a general term? Small business usually doesn’t have the money or time (years) to go through the patent and trademark process – nobody contested her in the period when they could have – and she was granted the trademark. 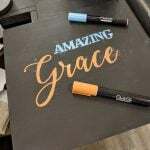 The bottom line is – she owns the term “Chalk Paint” in the US and is free to exercise her rights there to stop others from using the term (specifically on the labels of products). 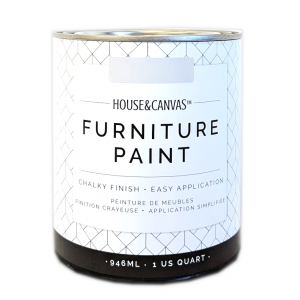 Where Can I Buy Annie Sloan Chalk Paint – Is It The Best? 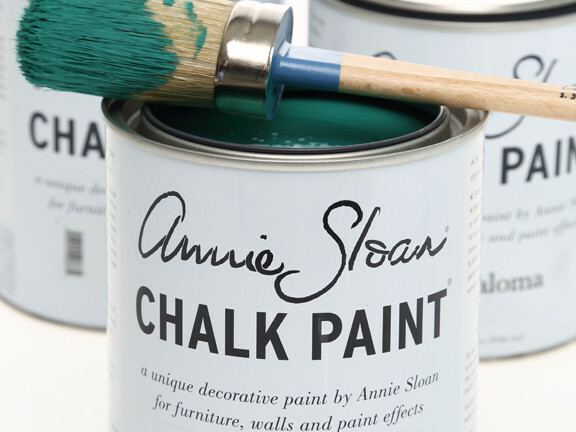 What is so special about Annie Sloan Chalk Paint? Why did they give her a trademark? 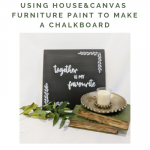 While her exact recipe will never be known – we do know that Chalk paint is typically a mix of plaster of Paris with some form of paint (at least all the DIY recipes i’ve ever seen). Annie Sloan developed her product – applied it to her piece – and when it dried – it dried to a chalky finish – the term chalk paint was born. There is no chalk to speak of in Annie Sloan Chalk Paint – perhaps similar ingredients but its certainly not made out of chalk. You can search Annie Sloan’s site to find a stockist near you if you are interested in her paint. Her paint was the first to make it big – but many quality products have come to market in years since and there are many quality choices one can make. Are Other Chalky Style Paints Basically The Same? Almost all premium decorative paints (the kind you don’t buy at home depot) will provide you with a quality finish, and tend to have more pigment than the ultra cheap chalk-style paint. There is chalk powder that can turn latex into chalk-style paint and even recipes on pinterest and other sites that combine plaster with paint. This is one of the few times where you get what you pay for – the home-brew stuff is terrible – premium products (including Annie Sloan’s) will provide you with good value for dollar. I could give you my opinion on all of the major decorative paint companies out there (Cait has countless cans laying around) – but in all fairness they are all at different price points and all have different qualities to them. The point is – there is a wide market because there are slight differences between paint companies much in the same way you may prefer Sherman Williiams over Benjamin Moore – both are excellent paints but for various reasons we support one over another (or both). Most companies offer tester size pots that are a great way to determine if you like their paint or not. Many people buy based on color choice – more experienced painters may look for other qualities like thickness or coverage. Hopefully this clears up any ambiguity surrounding the use of the term Chalk Paint. Now you know – chalk paint is a trademark held by Annie Sloan – it contains no chalk – but was named such because of its chalky finish. Every other product that produces a chalky paint finish must come up with an alternative way to describe their product!